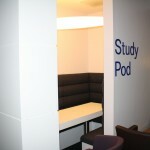 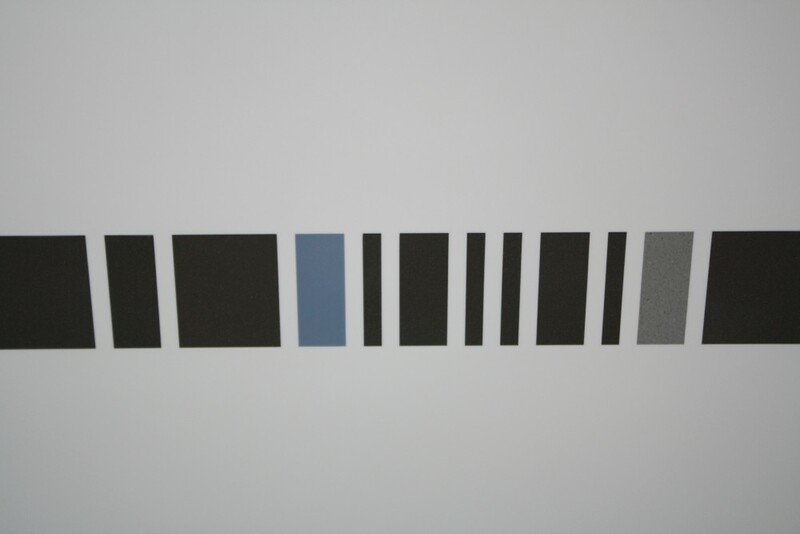 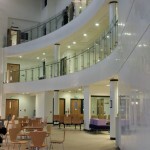 Delivering a first class solution to clients in the Commercial, Education, and Health Care sectors. 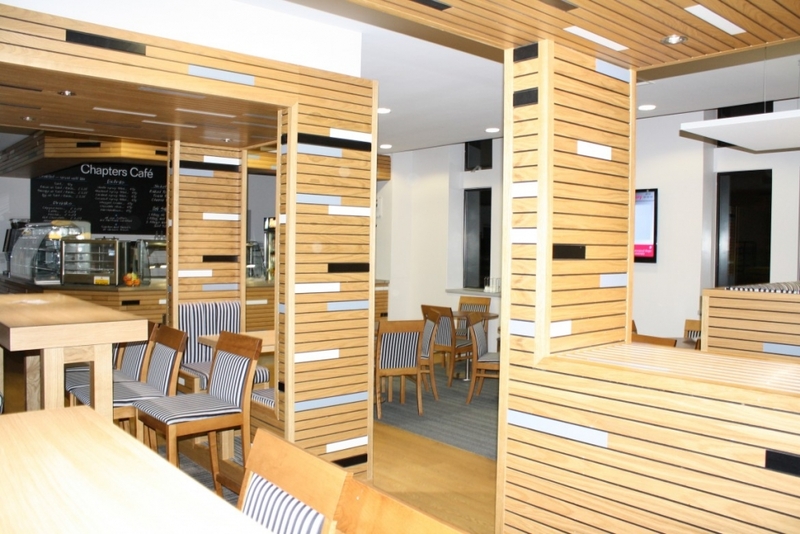 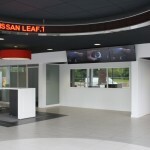 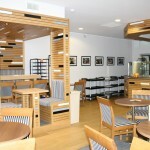 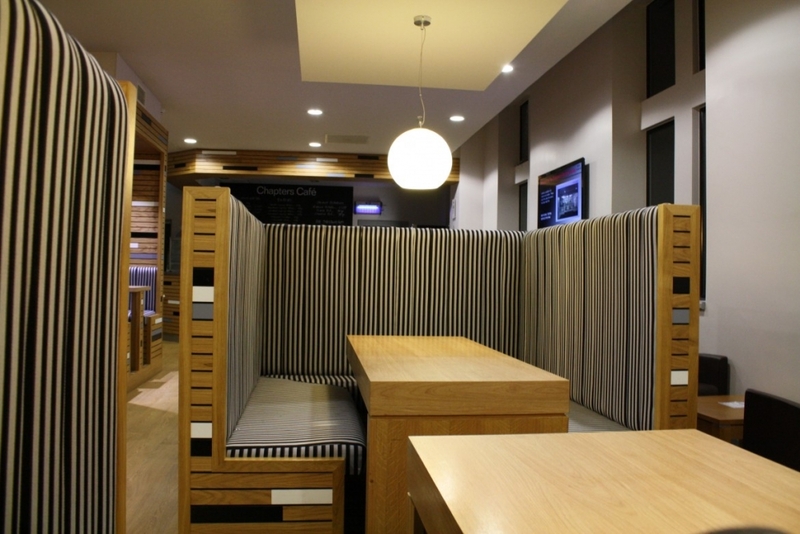 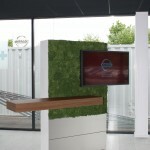 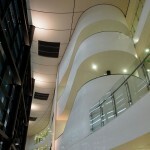 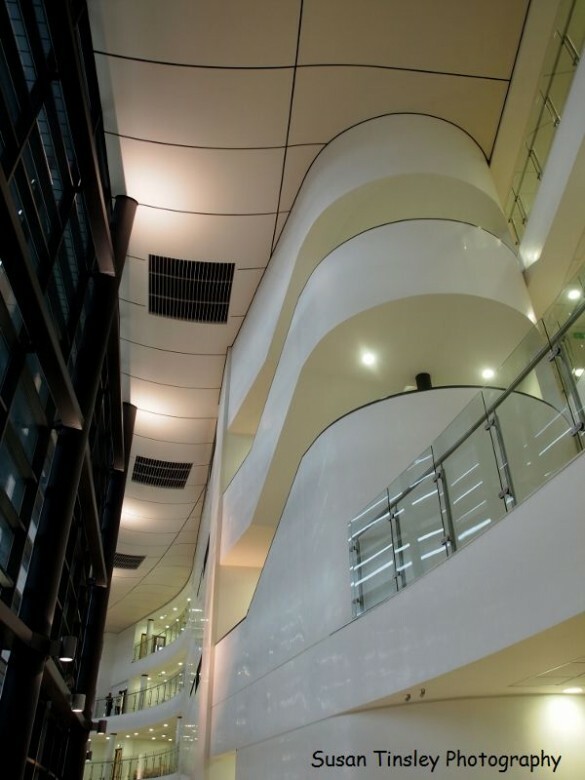 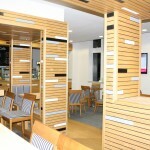 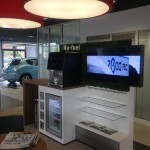 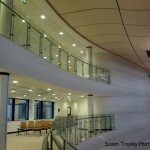 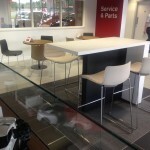 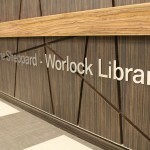 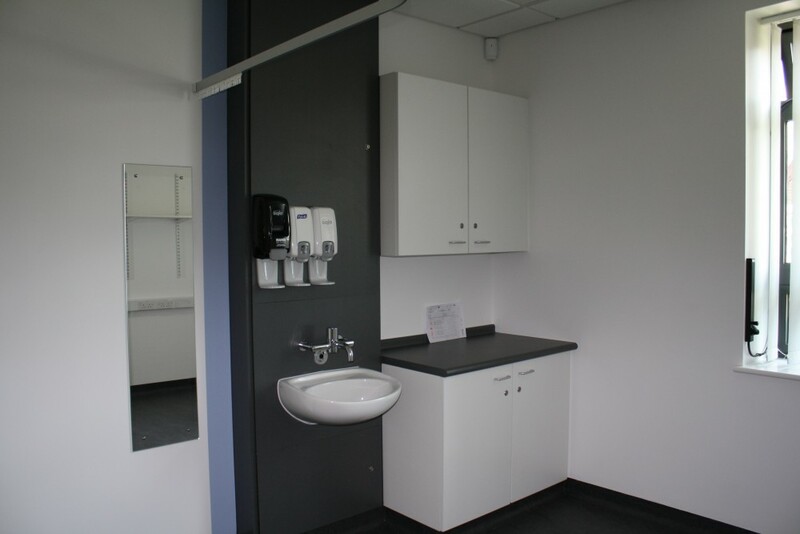 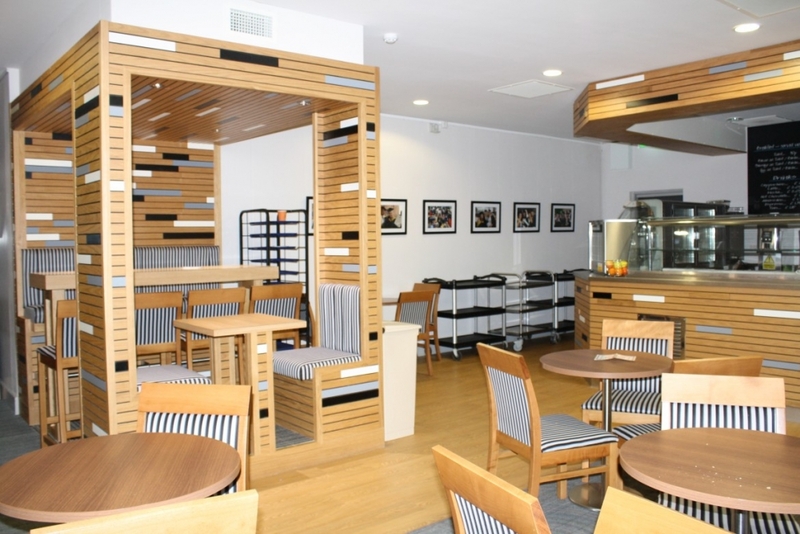 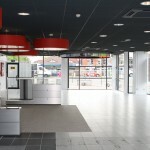 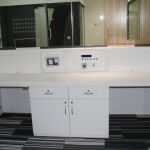 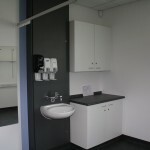 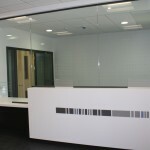 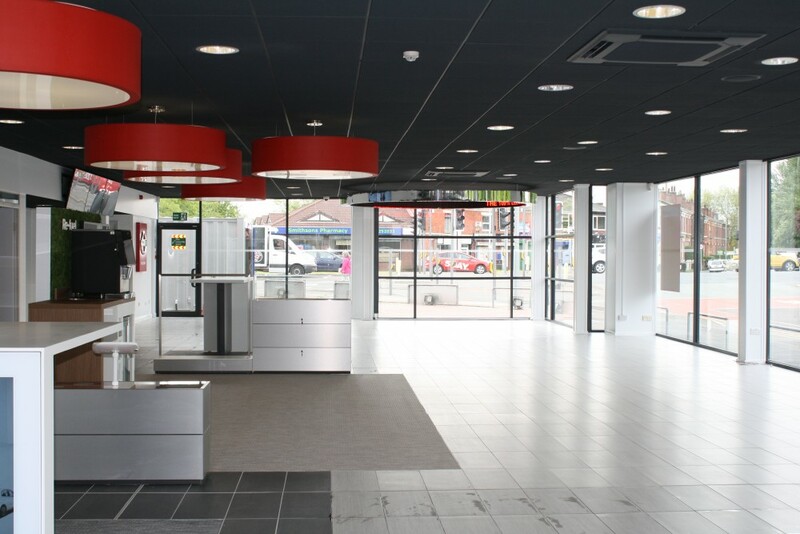 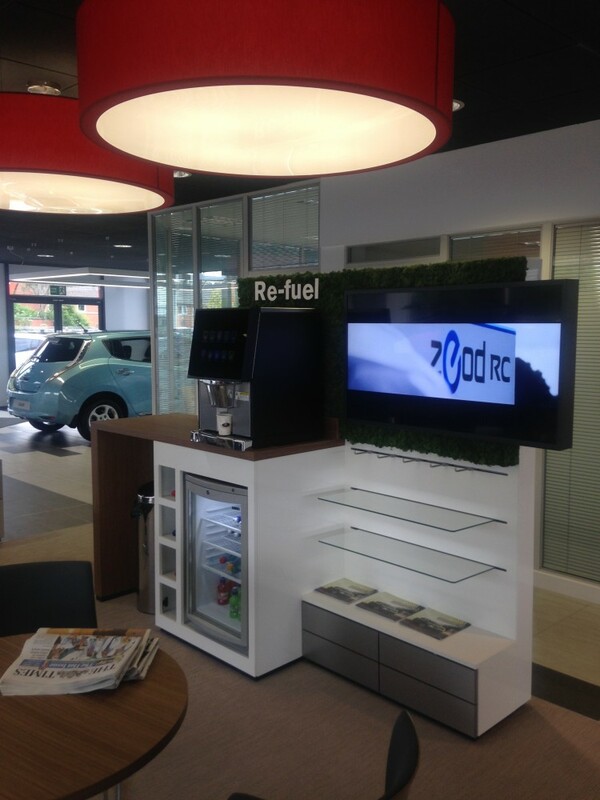 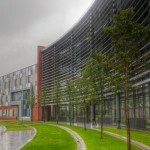 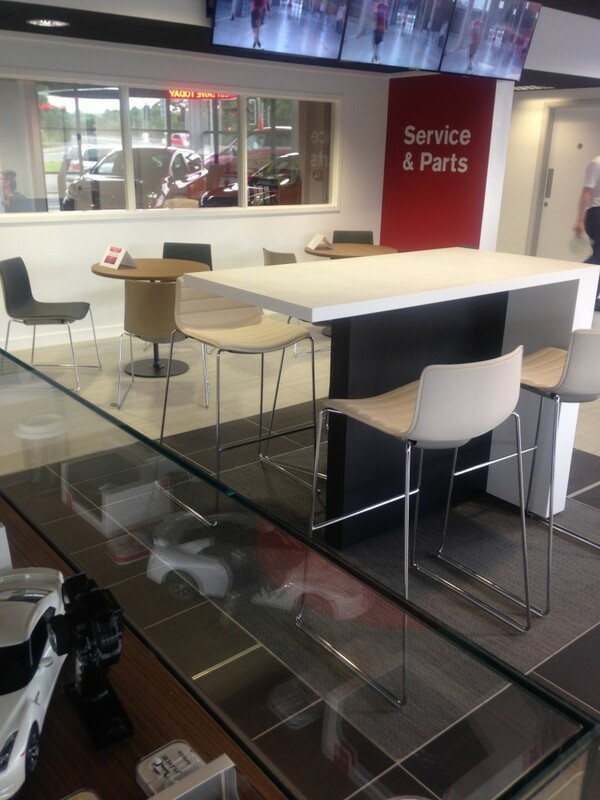 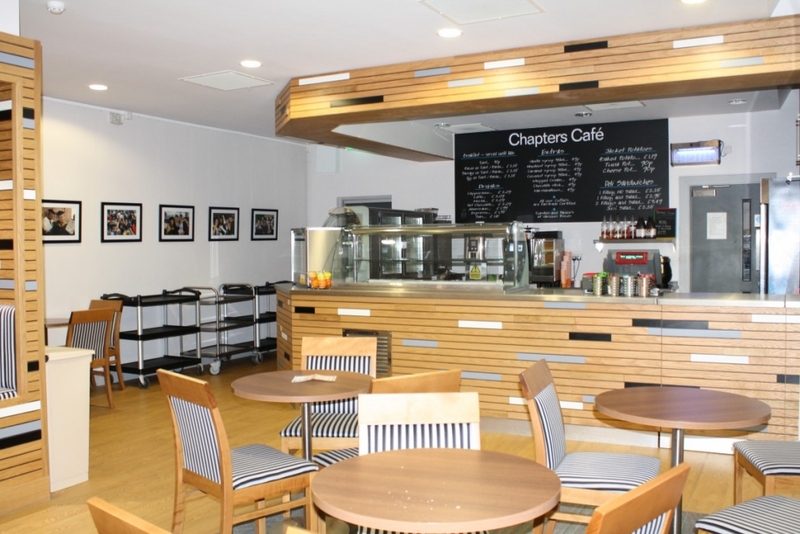 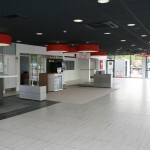 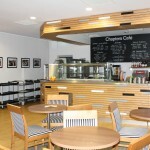 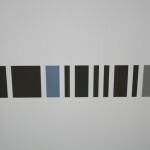 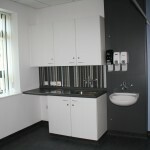 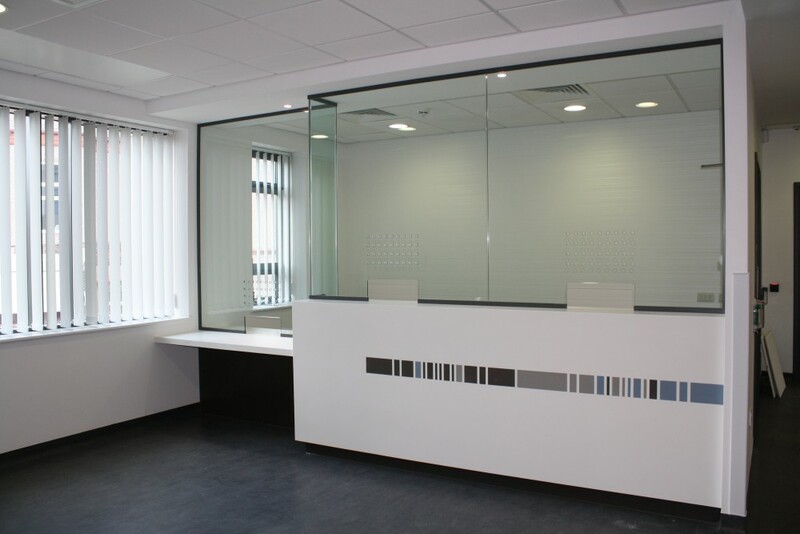 Mentha & Halsall are a highly experienced commercial fit-out contractor. 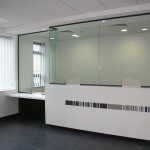 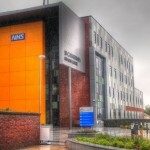 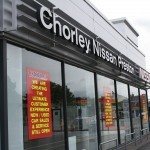 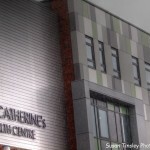 Based in Southport Merseyside we work on a national basis. 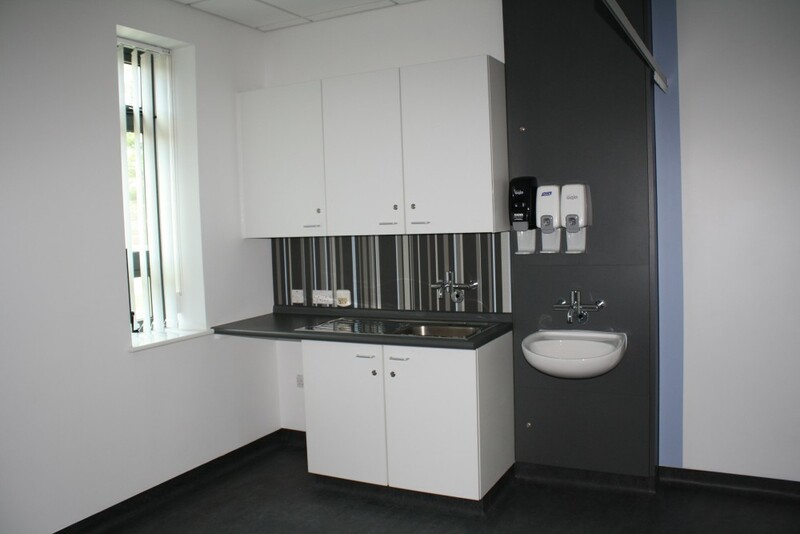 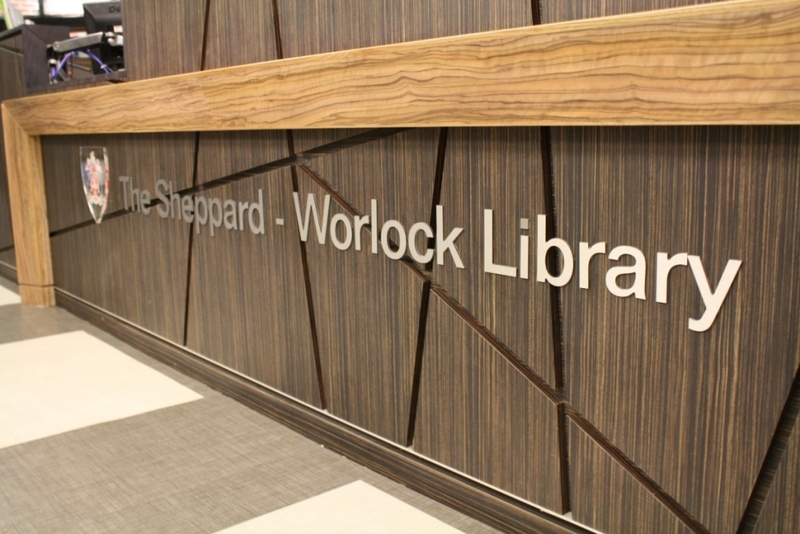 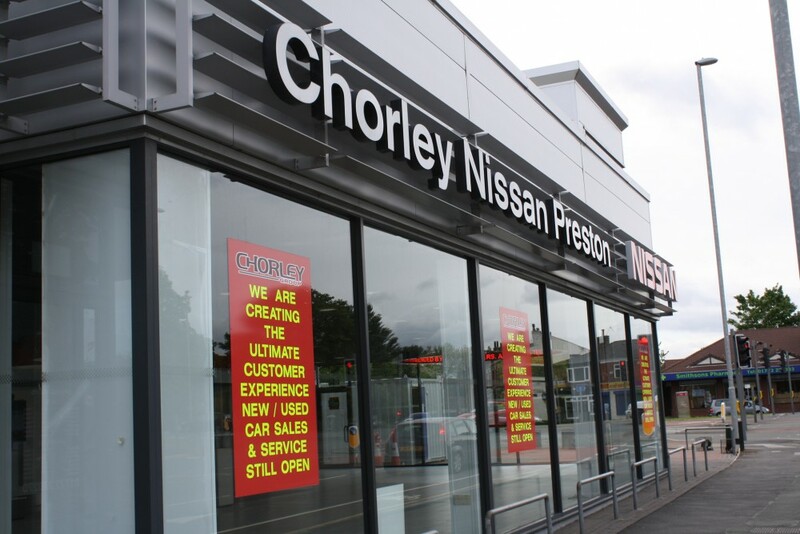 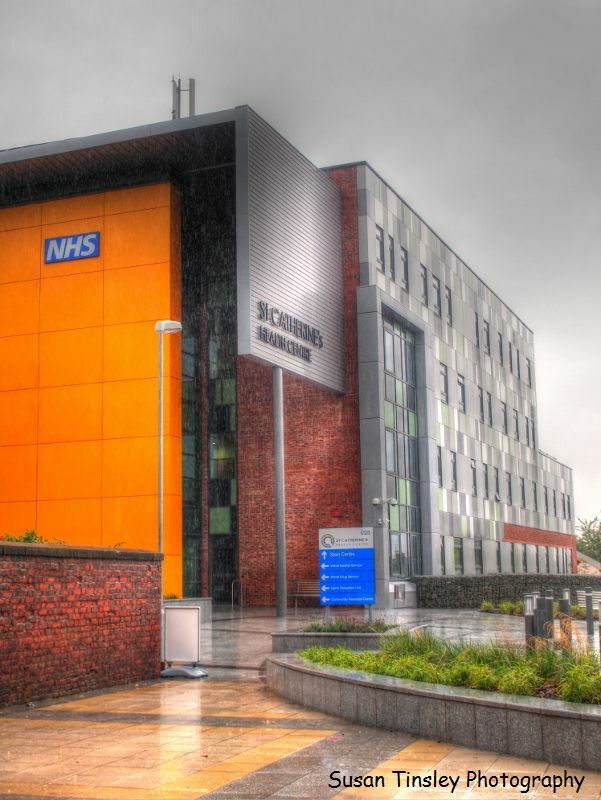 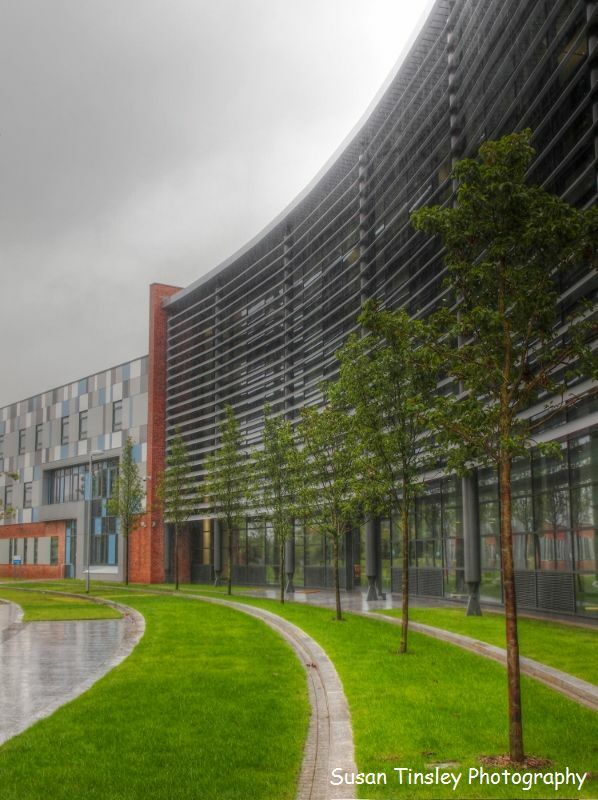 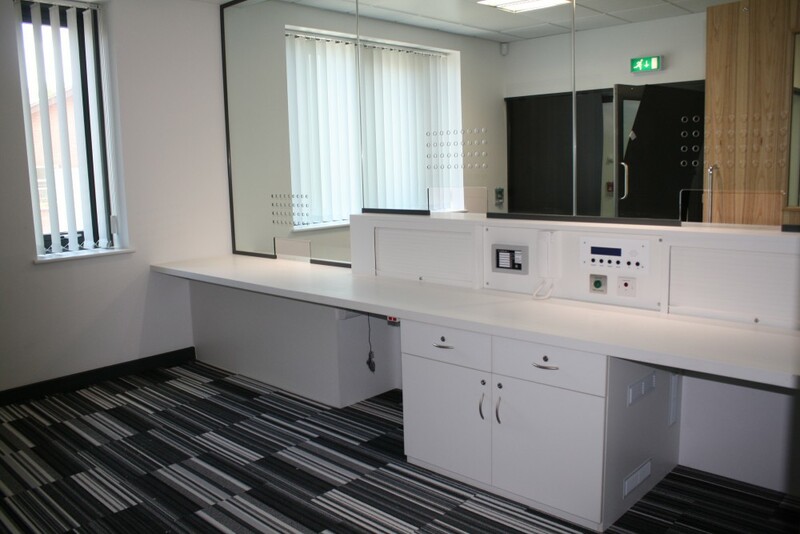 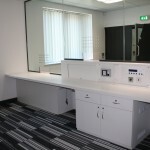 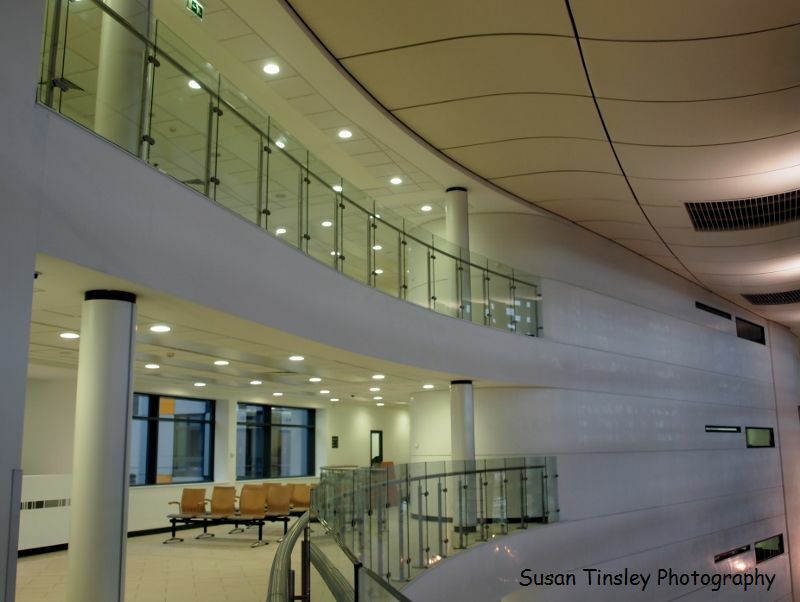 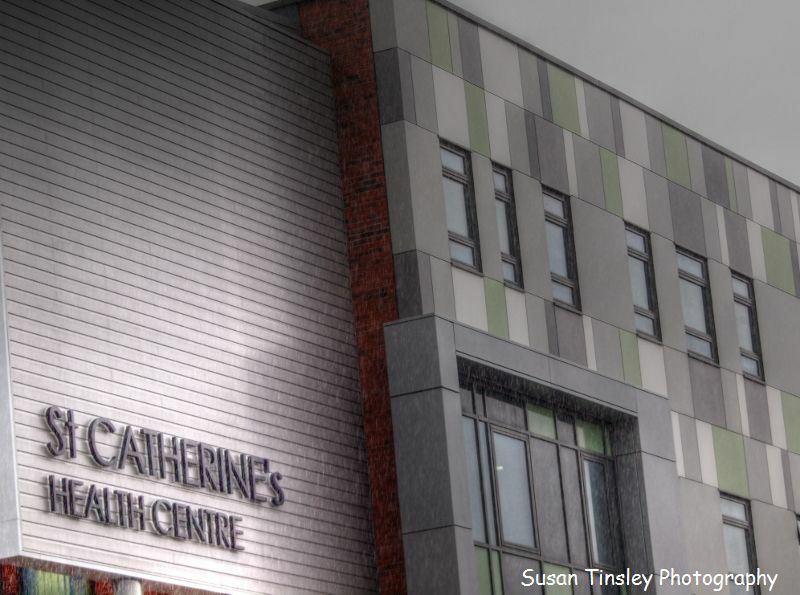 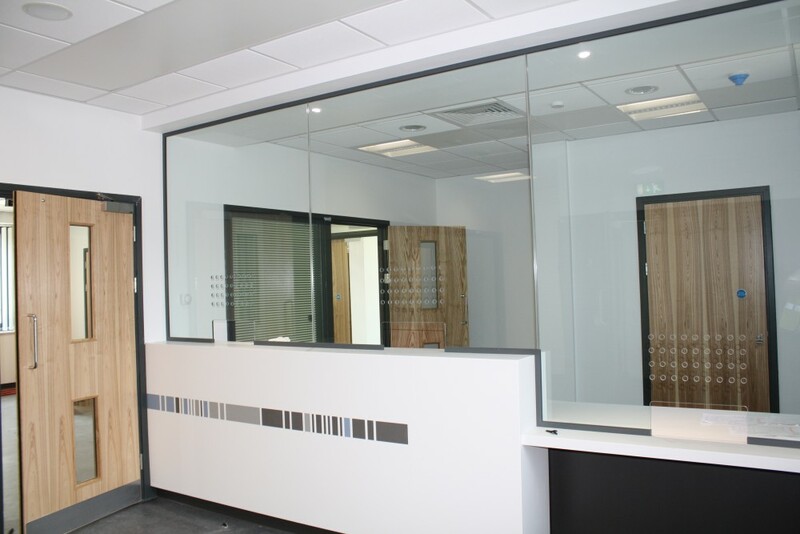 Our commercial works division covers banking, education, health care, office refurbishments & fit outs, local Authority and Government facilities and the manufacture, supply and installation of specialist bespoke joinery. 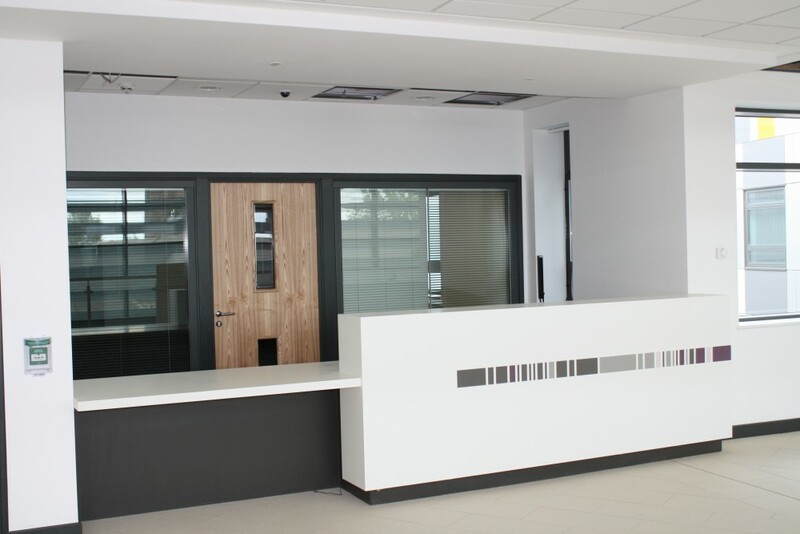 We predominantly work in a principal contractor capacity but are equally content as a joinery manufacturing and installation subcontractor. 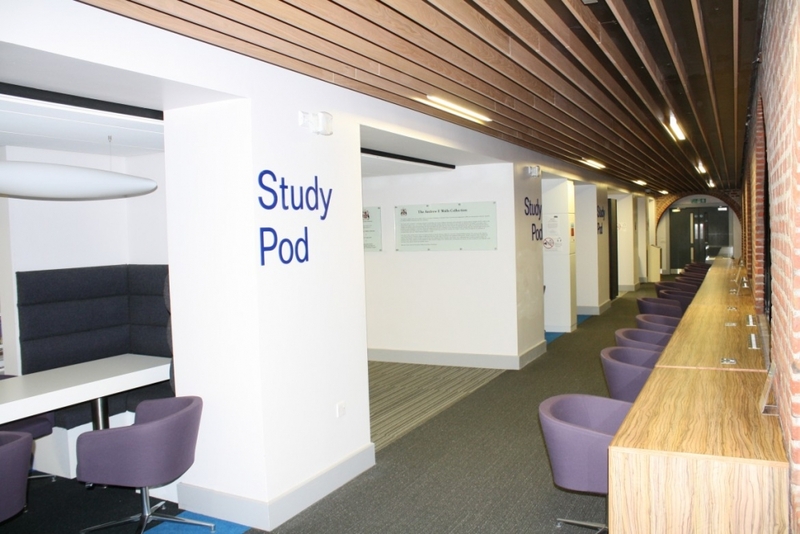 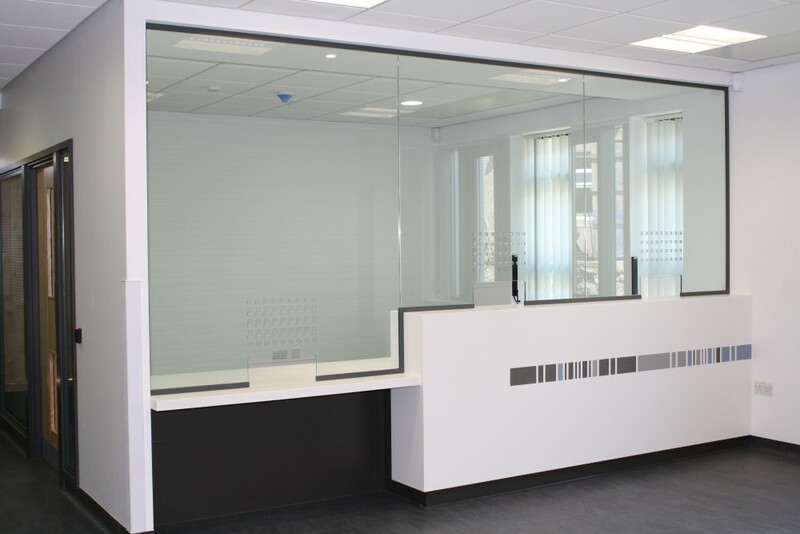 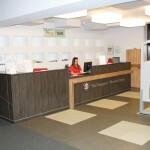 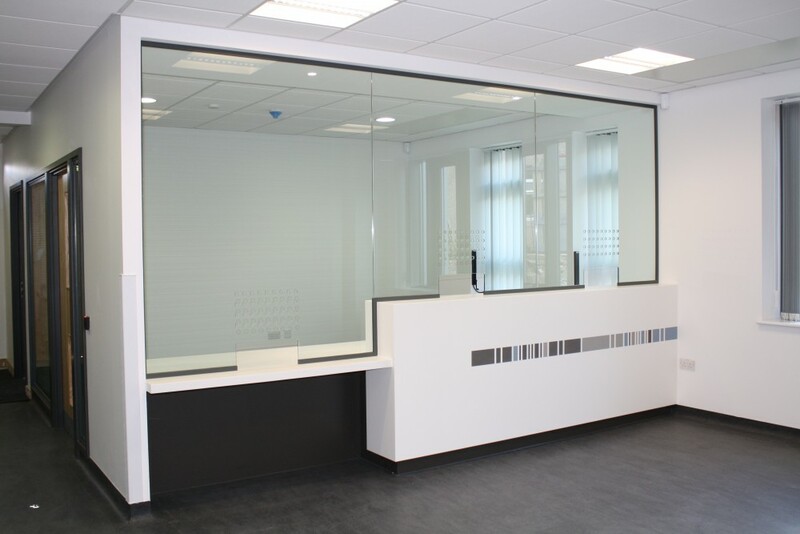 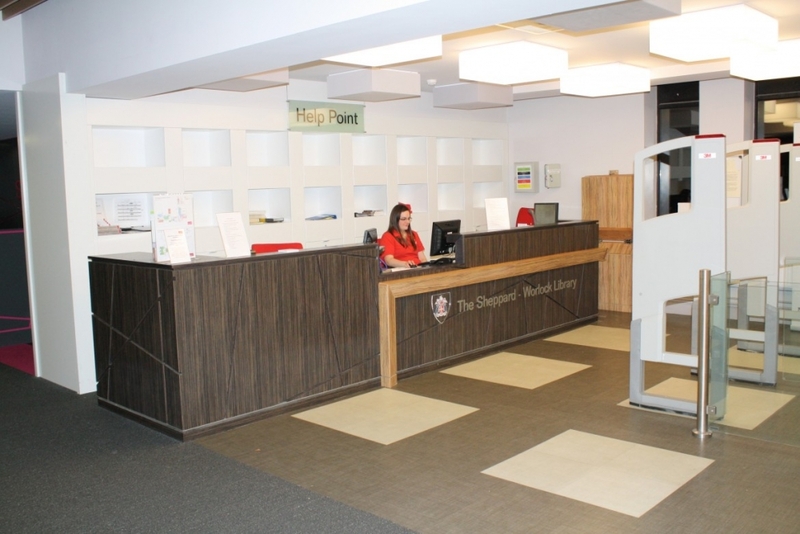 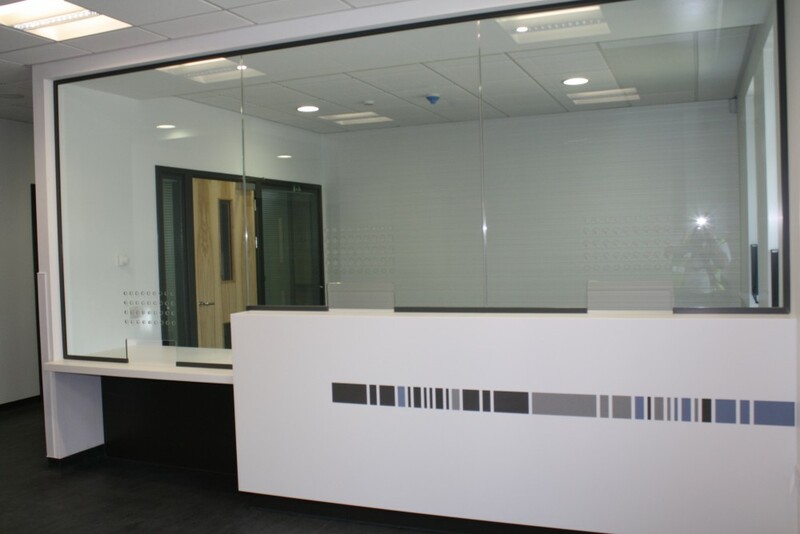 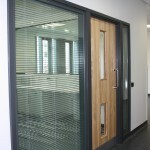 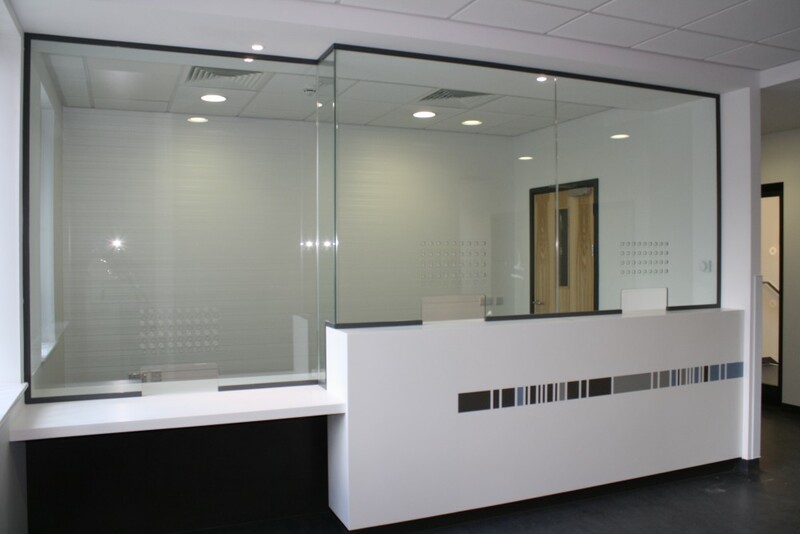 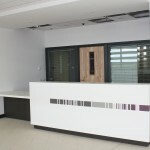 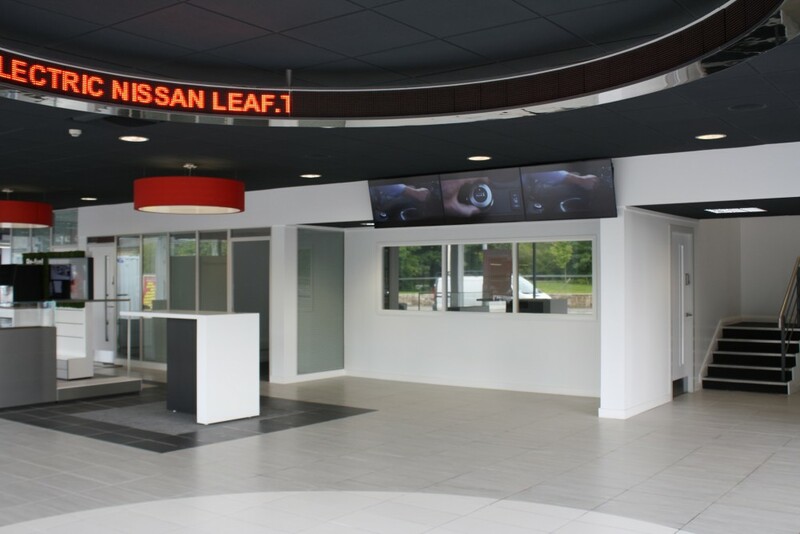 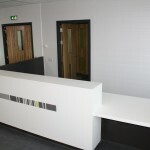 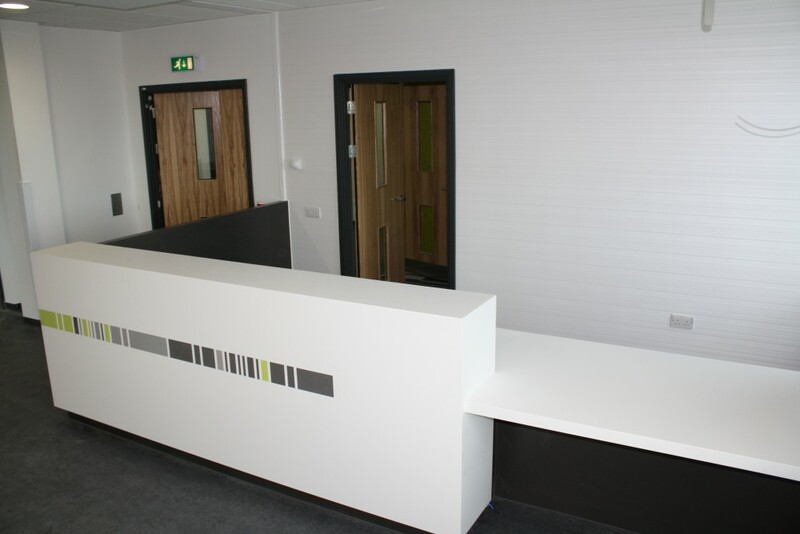 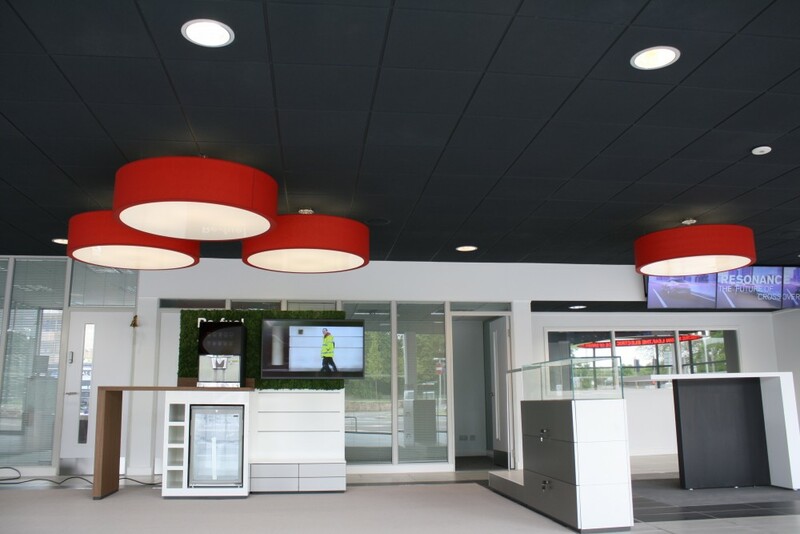 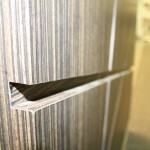 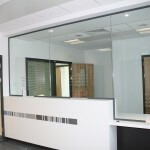 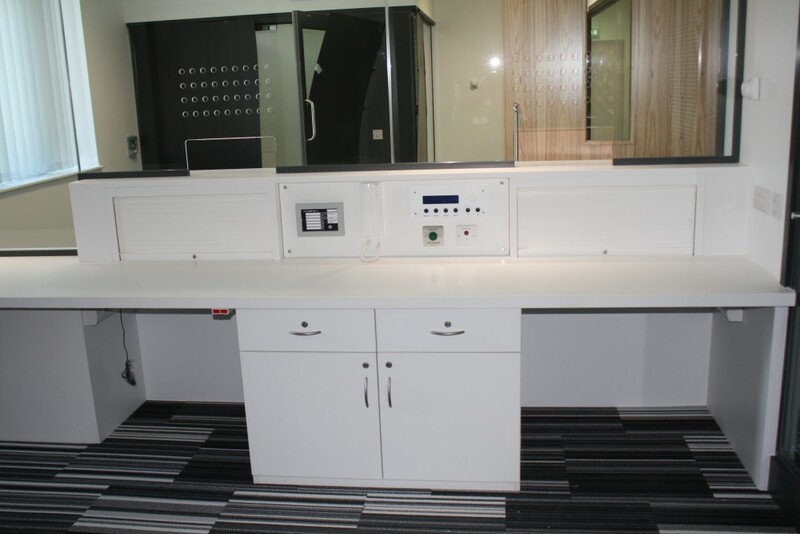 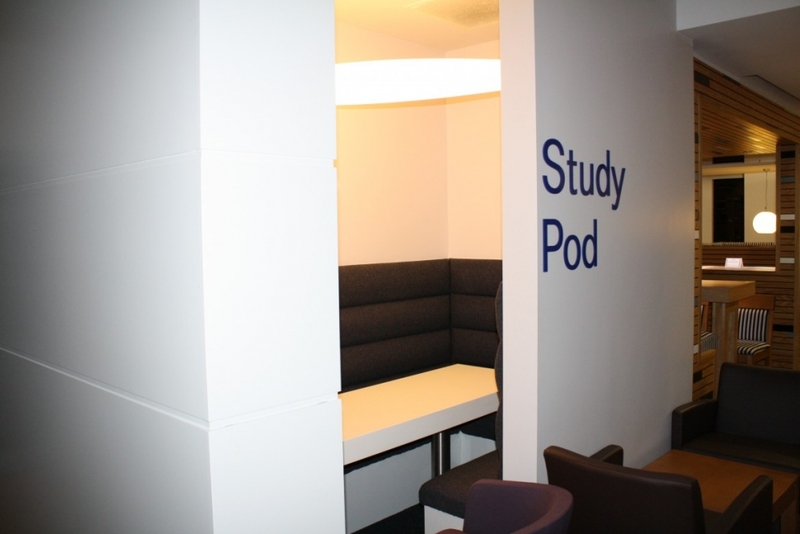 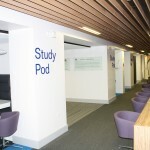 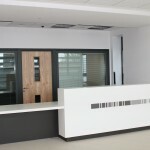 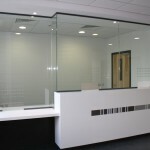 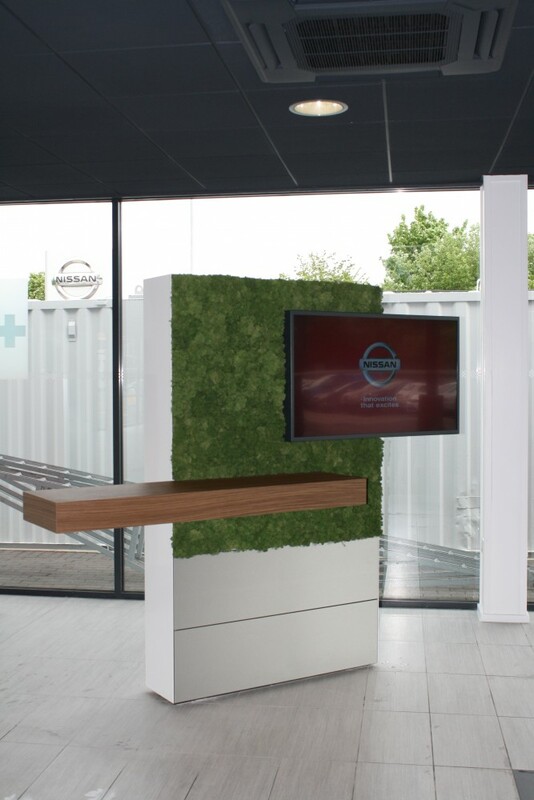 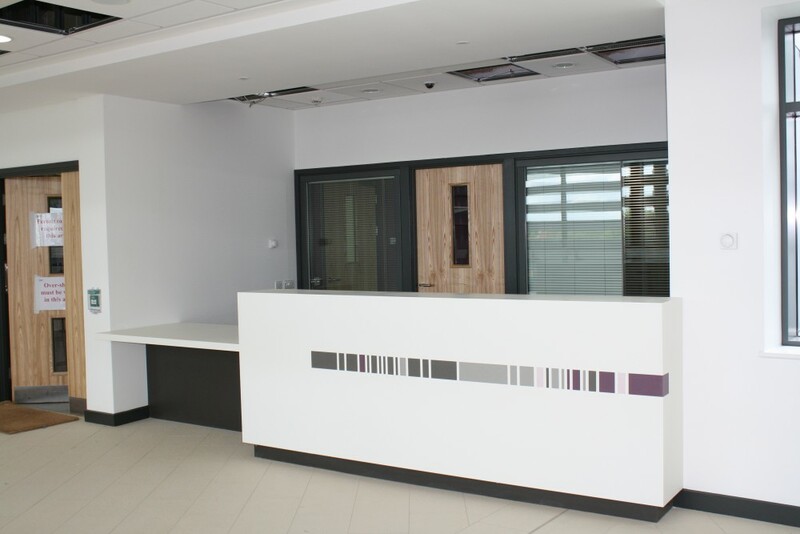 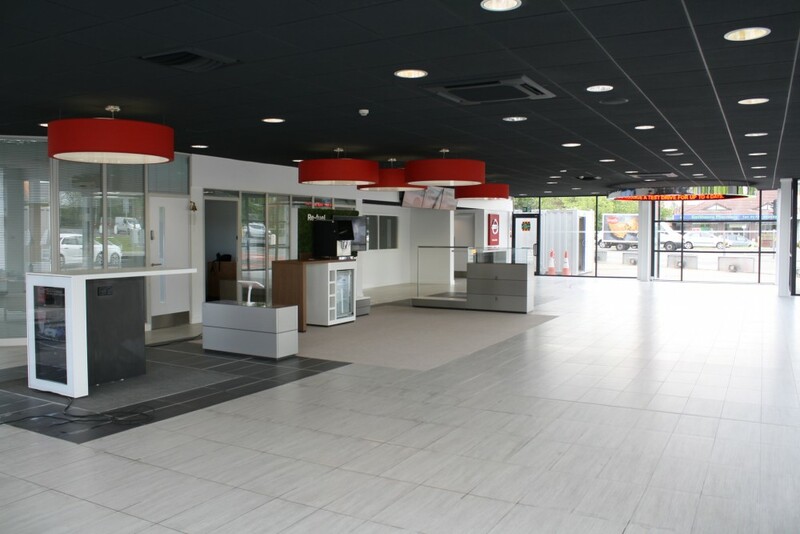 Should you require a full turn key fit-out or simply some bespoke and unique joinery focal points such as receptions, glazed offices, conference room unitary we are able to assist with your requirements. 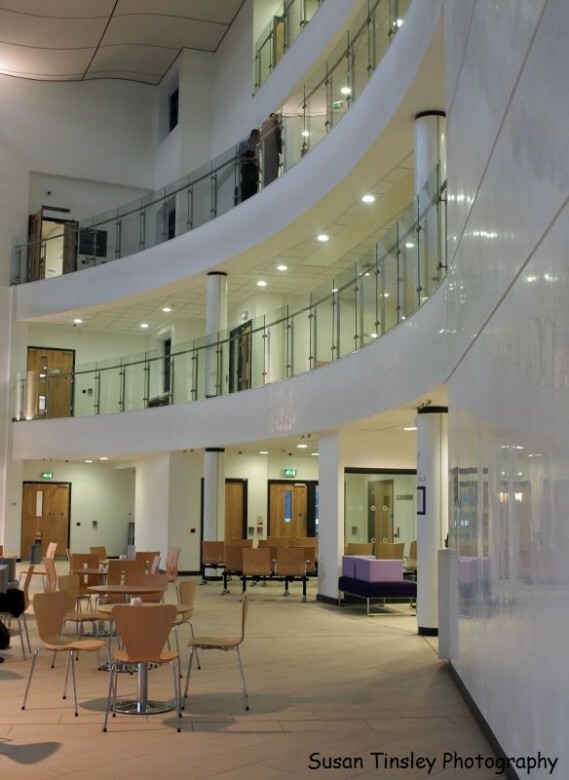 Many of our projects are conducted in live environments enabling businesses and facilities to remain operational for the duration of the works. 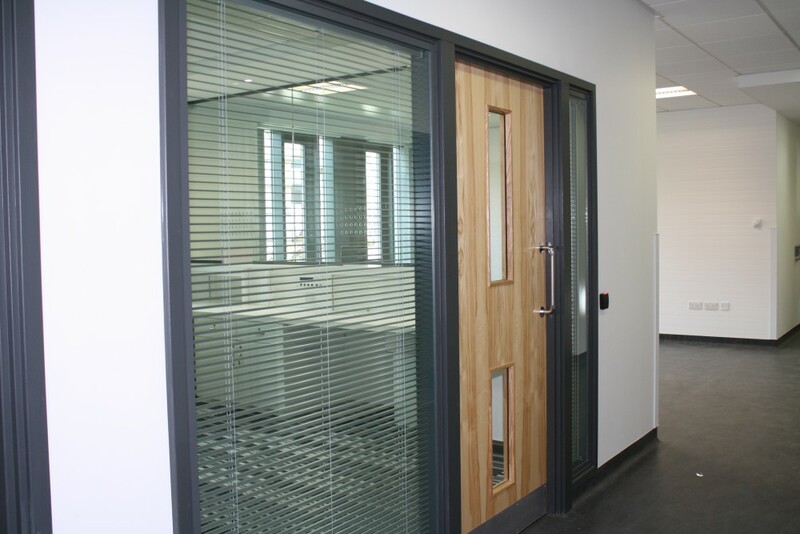 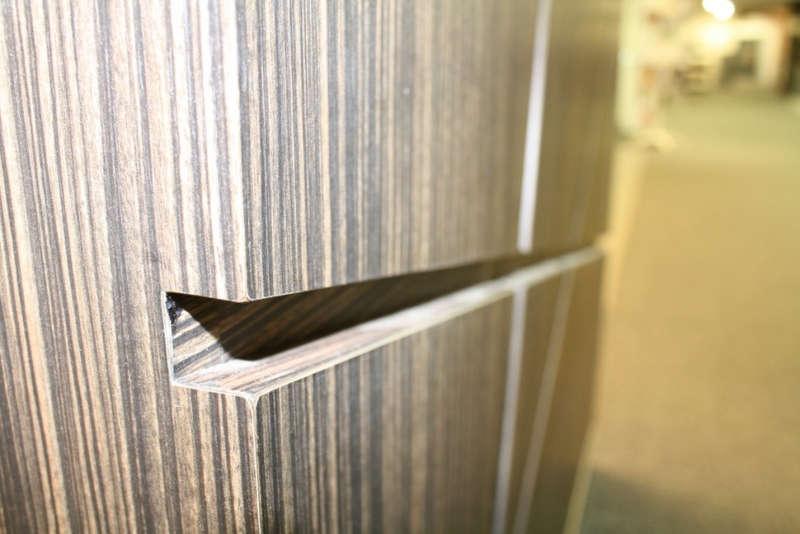 At our in house manufacturing facility we are able to produce a wide range of joinery items finished in a diverse product range to suit our clients requirements.